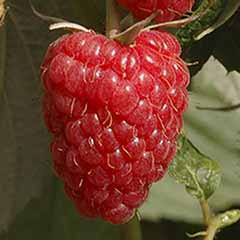 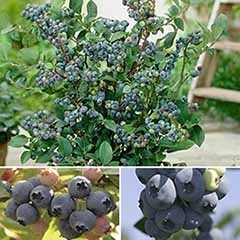 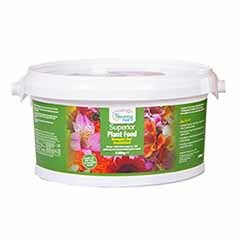 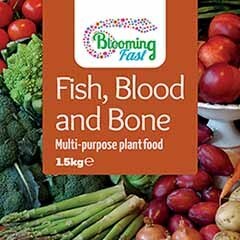 An organic-based feed with added iron for use with acid loving plants including Heathers, Conifers, Magnolias, Skimmias, Camelias, Berberis, Hydrangeas, Raspberries and blueberries. 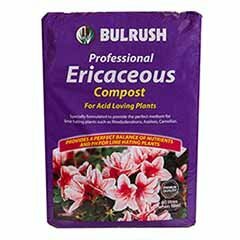 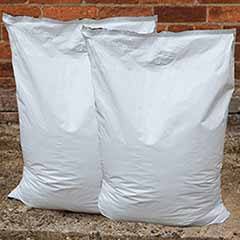 This fertiliser is ideal for ericaceous plants, helping them to thrive in both neutral and acid soils, producing bigger blooms, greener leaves and robust plants. 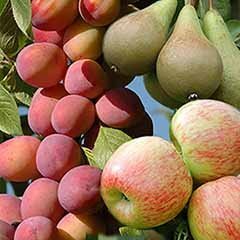 In alkaline soils or where hard water is used for irrigation, yellowing of the leaves may occur caused by lack of available iron, and this feed will help alleviate the problem. 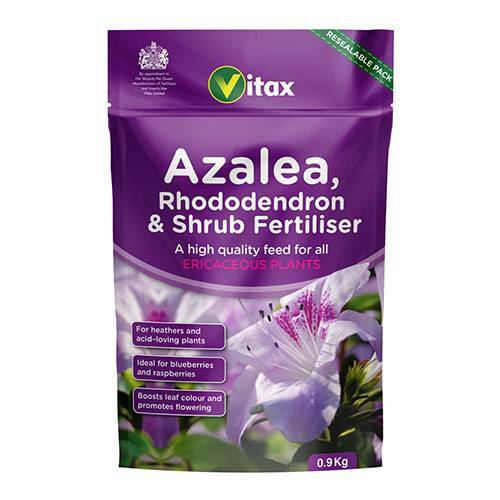 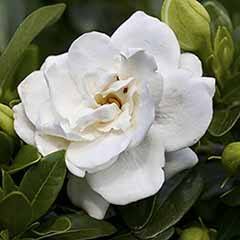 Newly planted azaleas and Rhododendrons can benefit from a light dressing of fertiliser in early March after flowering. 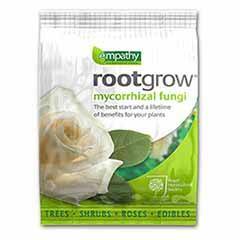 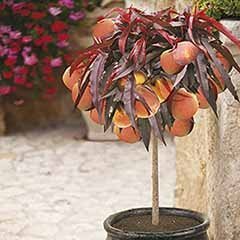 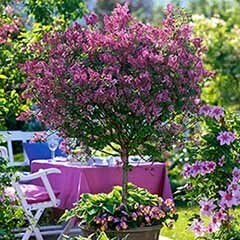 Make sure that you keep them regularly watered during the first two growing seasons to help plant establishment. 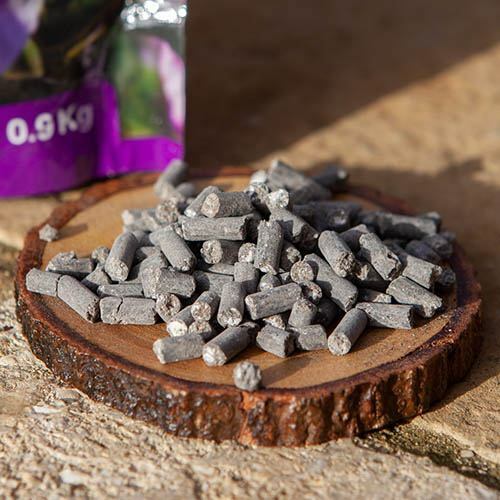 Sprinkle pellets evenly at the base of the plant at a rate of 30g per square metre and lightly incorporate into the soil - watering if the soil is dry. 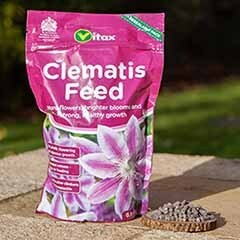 Feed twice during the year, with the first application in March or April when growth starts and the second at first flowering. 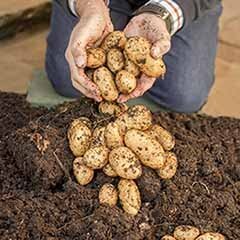 Sprinkle pellets evenly at the base of the plant at a rate of 30g per square metre and light incorporate into the soil - watering if the soil is dry. 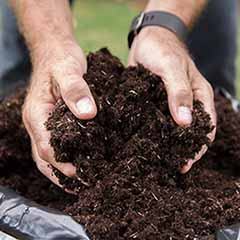 Plants grown in these soils will typically develop yellow leaves, especially between veins. 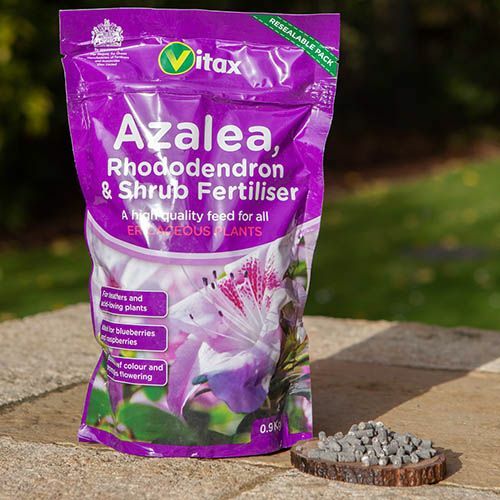 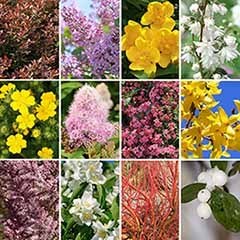 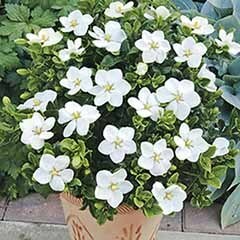 By adding Vitax Azalea, Rhododendron and Shrub fertiliser along with additional soil supplements to acidify the soil, plants will be provided with essential nutrients.